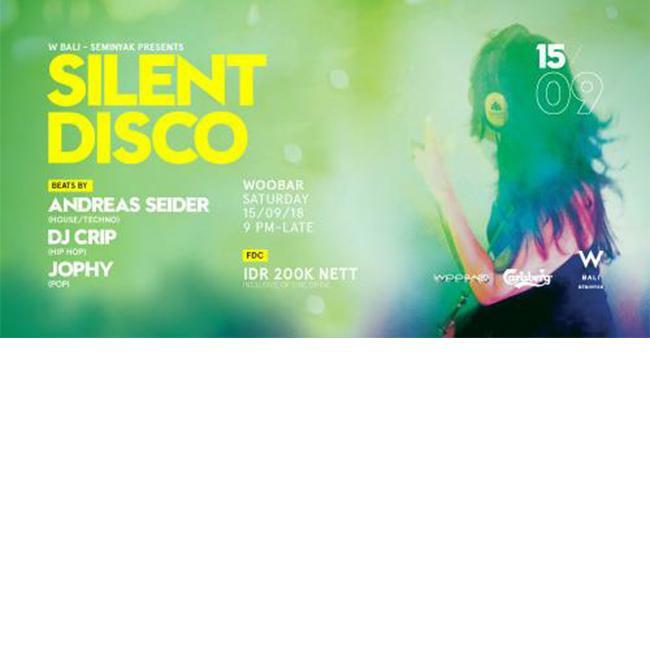 On Saturday, 15 September 2018, from 9 PM onwards, 3 DJ’s will be spinning through the night playing 3 different types of music: House/Techno (Andreas Seider), Hip Hop (DJ Crip), and Pop (Jophy). Flick through the different channels on your headphone to swap between moods and dance moves! The dance floor will be a hot bed of eclectic dance styles all merging into one party.